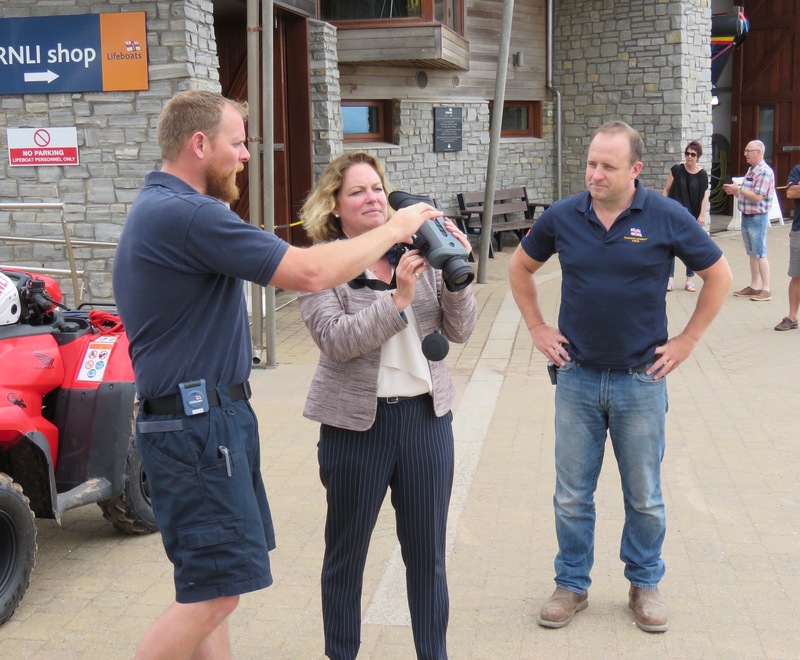 A : FLIR Binoculars 1 = Headteacher of St. Peters Preparatory School, Mrs Charlotte Johnson is given a demonstration of the equipment. 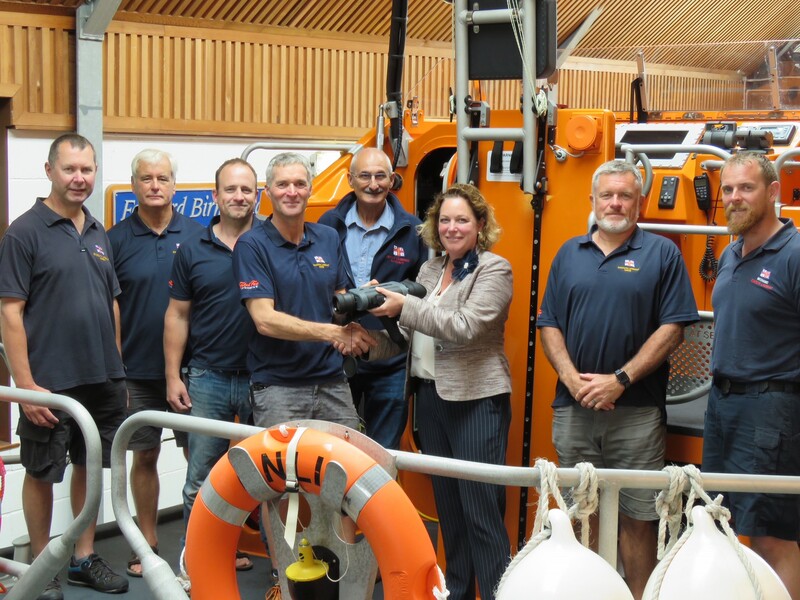 On Tuesday 19 June 2018, Exmouth RNLI were very pleased to receive their new Thermal Imaging Binoculars for use on their Shannon Class All Weather Lifeboat, R and J Welburn. These sophisticated binoculars target heat emissions, providing excellent vision in daylight, low light and complete darkness, and enabling volunteer lifeboat crew to detect and identify vessels and individuals at sea in low or no light situations. 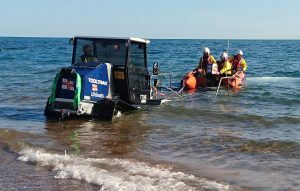 On 25 June at 5.30pm, Exmouth’s inshore lifeboat George Bearman II launched following a 999 call from four teenagers cut off by the tide between Orcombe Point and Sandy Bay. Crew volunteers were on scene within four minutes, recovered the three boys and one girl and landed them on the beach west of Orcombe Point to safety. George Bearman II returned to station and was ready for service again at 5.50pm. ‘The teenagers did exactly the right thing and immediately called 999 for the Coastguard, instead of attempting a route up the cliffs which could have resulted in injury and a more difficult rescue for us and perhaps local coastguard teams would have needed to be tasked. On Friday 15 June at 10.45pm (we returned Saturday 16 June), Shannon class lifeboat R and J Welburn was tasked by the UK Coastguard after a sighting of a red flare, four to five miles north east from a vessel in Torbay. 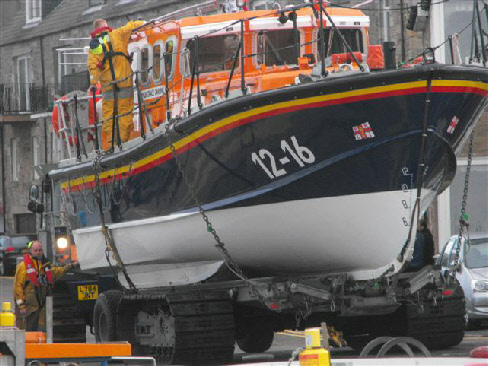 BUSY DAY FOR SEAHOUSES LIFEBOAT CREW ! At 14:20hr on Tuesday 12th June 2018, UK Coastguard requested the assistance of Seahouses Lifeboat Crew, to assist the local coastguard team with a female who had suffered a pelvic injury, following a fall on a local passenger vessel. She was conscious but in great pain, and required pain relief which the Lifeboat Crew can administer. One of the crew, who is a local doctor, was also on the station for crew training, and was able to respond immediately. The passenger vessel was already alongside at Seahouses Harbour. Photos: PR120618 Inshore lifeboat George Bearman II being recovered with the recovery of Shannon class lifeboat R and J Welburn in the background. 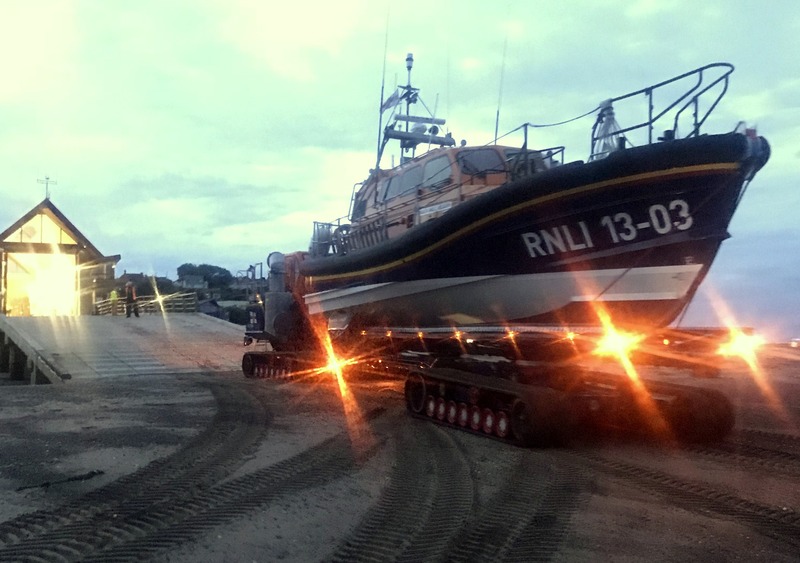 Inshore lifeboat George Bearman II and Shannon class lifeboat R and J Welburn launched on the evening of 11 June following a 999 call to the Coastguard. 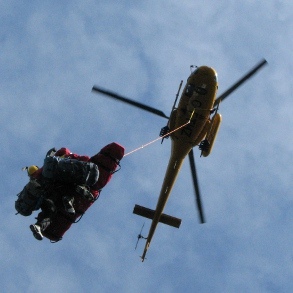 As we continue to transition between seasons on the mountains, the number and types of calls North Shore Rescue responds to change as well. Lengthening daylight hours, warm temperatures in the city, and the appearance of snowmelt on the visible parts of the North Shore Mountains tend to call people to the outdoors in droves. Frankly, this is an understandable phenomenon after a long rainy Vancouver winter. We have some pretty amazing places for summer hikers to visit, and some pretty amazing vistas to be had. That said, it is not summer on the mountains and to assume such can be a fatal mistake! On 31 May at 1.25pm, Exmouth inshore lifeboat George Bearman II launched to assist a man who had been at sea for two days and had become disorientated near Langstone Rock. The skipper of a local passenger boat company had heard the Pan Pan call for help for assistance by the sailor who was unsure of his location and called the Coastguard when the casualty in his 60s, was spotted off Dawlish Warren. 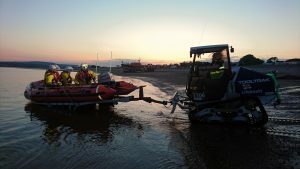 Sidmouth lifeboat had already been tasked to search between Beer Head and Orcombe Point and subsequently tasked to tow the casualty towards the river Exe. Exmouth RNLI volunteers took over the tow of the 7m yacht and put it on a visitor’s mooring in the river Exe. Other Crew volunteers took the casualty back to Exmouth lifeboat station so he could be assessed by a Paramedic.